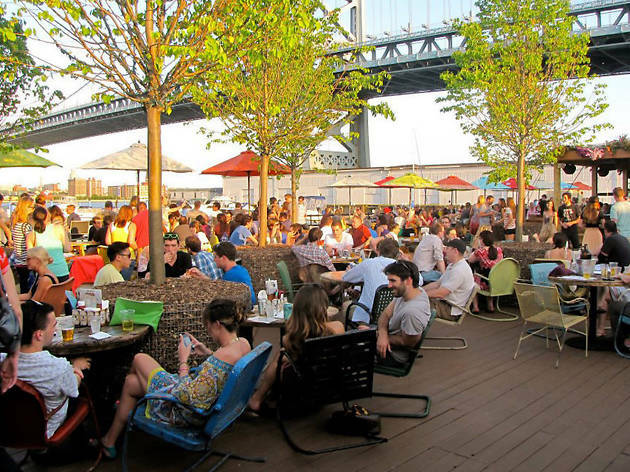 Outdoor-drinking season kicks off this weekend with the opening of Morgan’s Pier, the scenic, “backyard beer garden” overlooking the Delaware River waterfront in Old City. 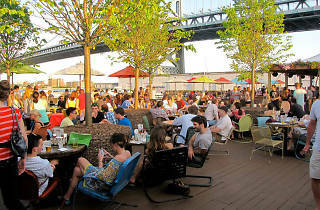 Pile onto one of the many picnic tables with your pals and order from a menu of craft brews and grub from resident chef Adam Lazarick, who’s cooked and helped develop menus at several big-name dining and drinking projects in Philadelphia, including Lacroix at the Rittenhouse Hotel, Stateside, Ela and Parks on Tap. The spring and summer season at Morgan’s Pier promises a host of events, such as weekly “Yappy Hours,” where you can drink with your mutt, game nights, succulent workshops, monthly beer fests and craft brew tastings and live music. The annual MANNA Guac Off competition happens there on May 24, for all you avocado fiends.